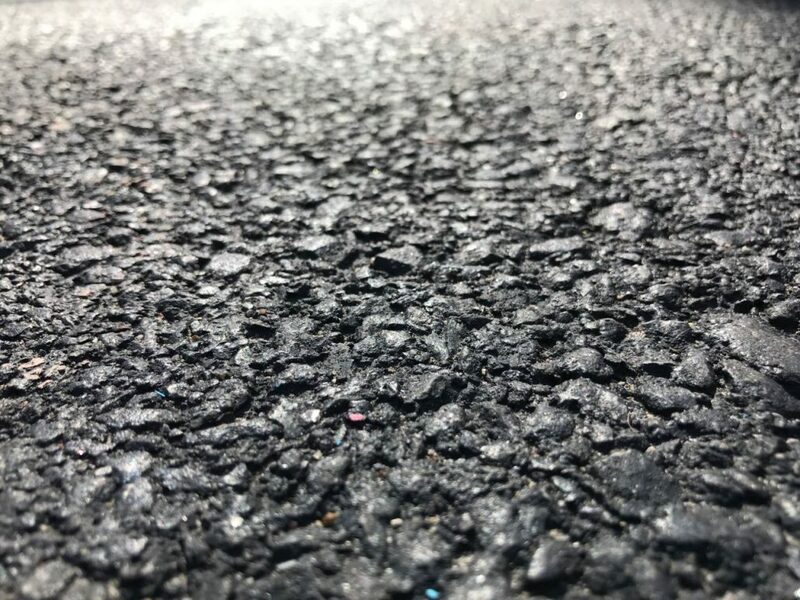 THE #1 REASON THAT FAMILIES AND COMMERCIAL PROPERTY OWNERS IN MAHOPAC, CARMEL, KENT AND BREWSTER USE US AND CONTINUE TO USE US FOR NEW PROPERTIES IS THIS: OUR BLACKTOP AND ASPHALT DRIVEWAYS LAST! 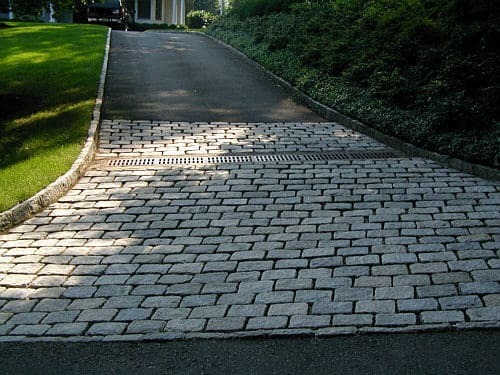 Our blacktop driveways are thicker, deeper, sturdier…and longer lasting, and that’s what people want. It just takes ONE time for someone to have a new blacktop driveway installed…and it starts breaking up prematurely…for them to remember the old adage: You pay for what you get. At Hartshorn Paving…WE ARE NOT THE CHEAPEST. The reason is because we combine quality and quantity. 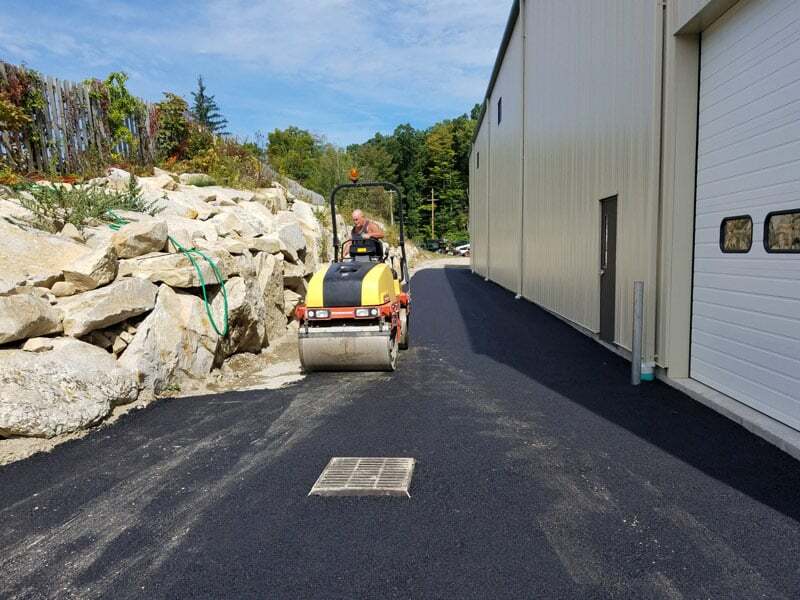 There is no blacktop company in Mahopac, Carmel, Kent and Brewster putting as much down as us, with the process we follow, to ensure long lasting durability, safety and reliability.